Most of average person nowadays owns more than one gadget. One could own two or more of smartphone, laptop, tablet, digital camera or all of the above. Keeping these gadgets clean is important to prolong their life and retain their value. I clean my gadgets every other day before I start my normal routine because I personally feel that I'll be more productive using a clean gadget. For example, I feel that I'd be more efficient using my Macbook when it is clean and free from eye sores such as dust and fingerprint marks. 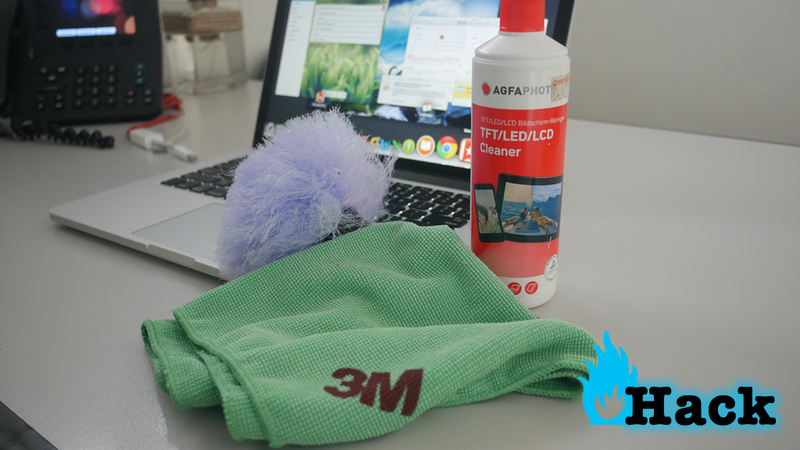 The following are 3 must have universal tools in my arsenal when it comes to cleaning gadgets. 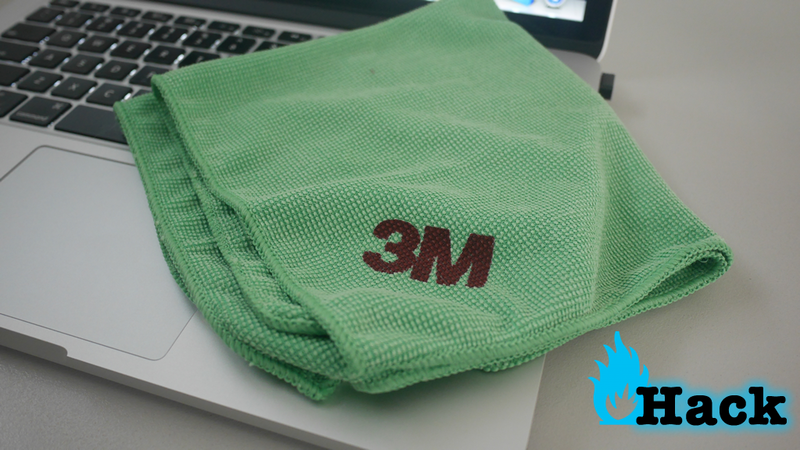 I use 3M Microfiber cloth. You can use as is. Just gently wipe the dirt, dust and fingerprints on your gadgets. You can buy any brand of microfiber cloth at your favorite computer or automotive accessories store. 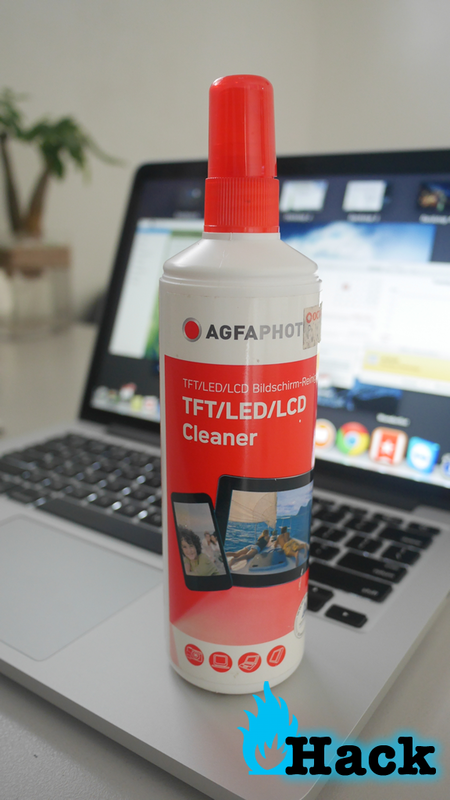 Although you can clean your gadgets using microfiber cleaning cloth alone, I prefer mine with a LCD/LED screen cleaner. Just spray the screen cleaner onto the microfiber cloth and then wipe gently the surface of the gadget you want clean. 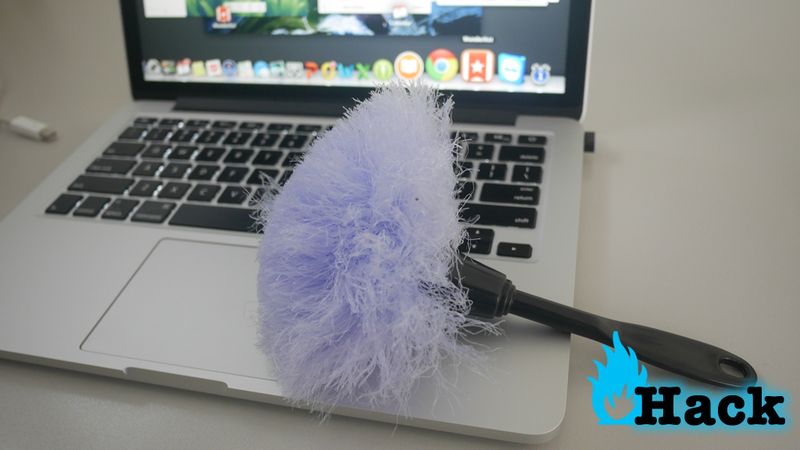 Duster is useful when cleaning keyboard, mice and hard to reach areas. 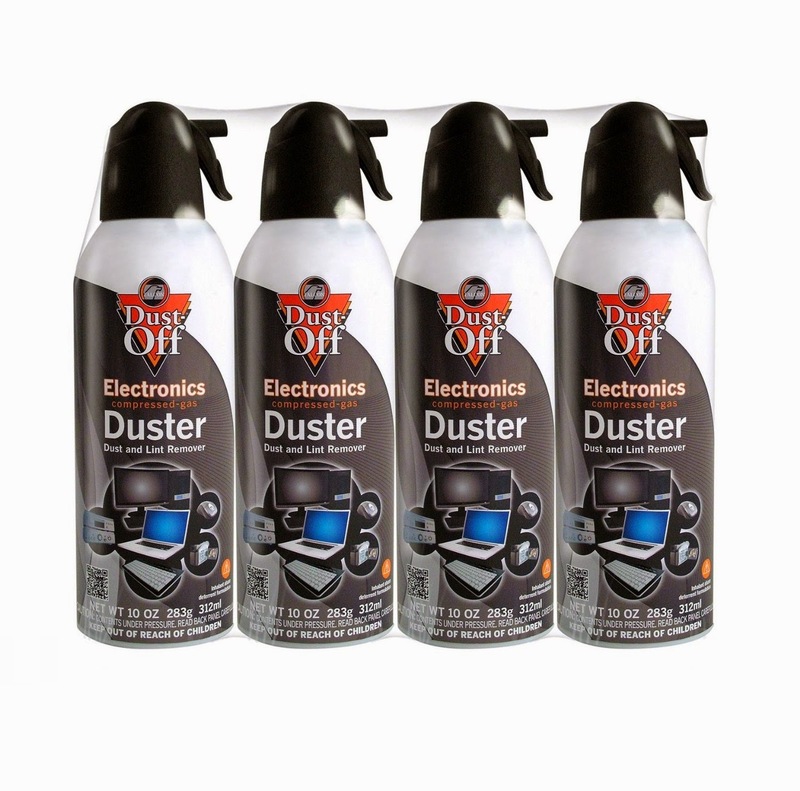 Spray it over an area to remove dusts, lint and other dirts. As a cheaper alternative, you can use anti-static cleaning brush as shown on the picture below. When brushing away dusts, just apply very light pressure. Let the weight of the brush do the work. To maintain the fresh-from-the-store look of your gadgets, always keep them clean. With the help of the tools/materials I mentioned here (which I personally use), you can properly remove dusts, fingerprint marks and other dirts without hurting your beloved gadgets. There are also computer cleaning kit available at your local computer store which you can try if you prefer to buy bundled products. Although most of the products and method mentioned here are generally safe, I still suggest to read your gadget's manual to know the manufacturer's own recommendation.